500-4000 Tons All Together 64 Press Lines. Industry Aluminum profile used in cars, trains machinery electronics, medical and other industrial filed. 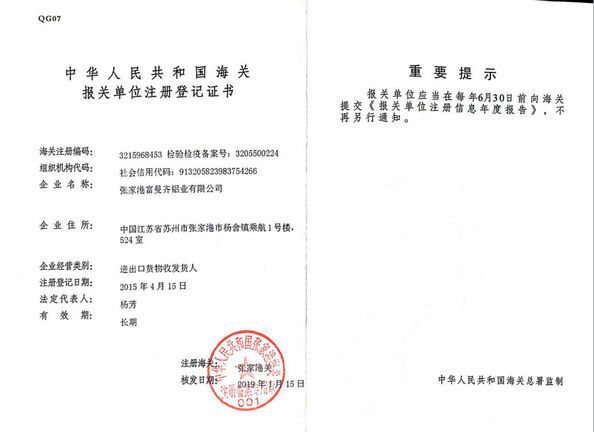 In terms of hardware, machinery, electromechanical parts, solar PV products, aluminum frames are adopt as important auxiliary materials. 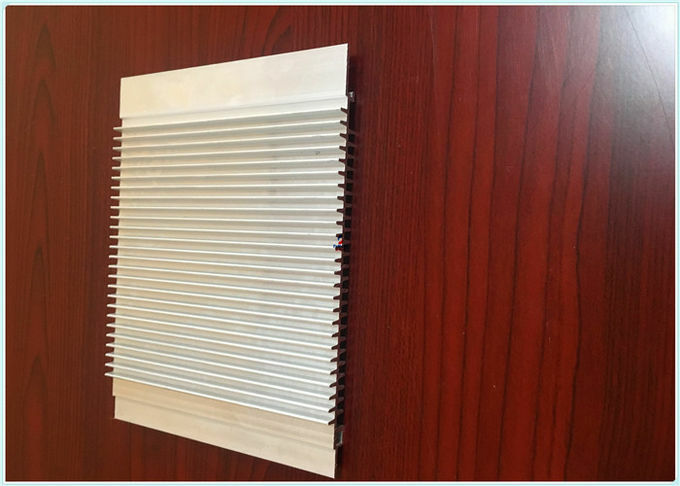 We also have aluminum profiles for radiators, fitness machinery, buildings, lighting instrument, windpipes, oil pipelines, for instance. 1. 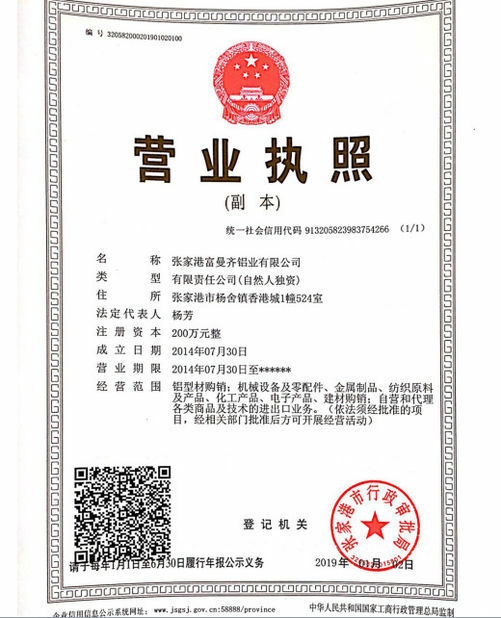 After oxidation of the line aluminum surface. Appearance is very beautiful, and to bear or endure dirty, very easy to clean. When assembled into products, industrial aluminum profile according to the different bearing with different specifications of the material. Don’t n need to be welded, the environmental protection, and installation, disassembly and easy to carry and move is extremely convenient. 2. Processing forming fast, this material use for production line and tool cabinet and display. 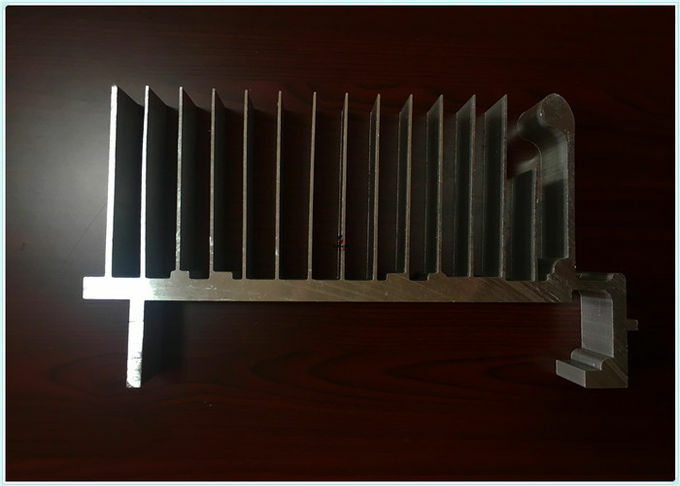 Profile type: Aluminum Extrusion Heat sink which is use for medical equipment ,LED Heat sink ,CPU Cooler , Led Lamp ,Led light , notebook cooler ,and some other filed . 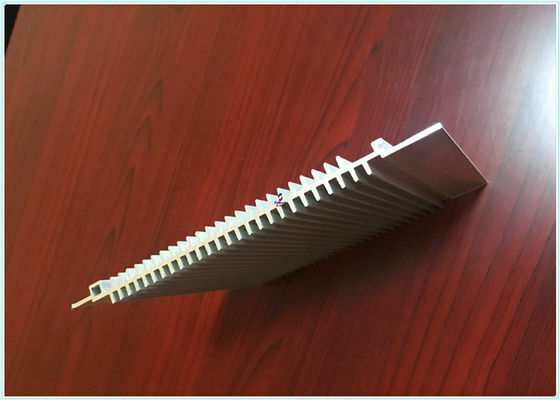 Surface: Anodize (clear, satin, bronze, black, golden, silver, other multicolor) , electrophoresis, powder coating, PVDF coating, wood grain painting, etc. 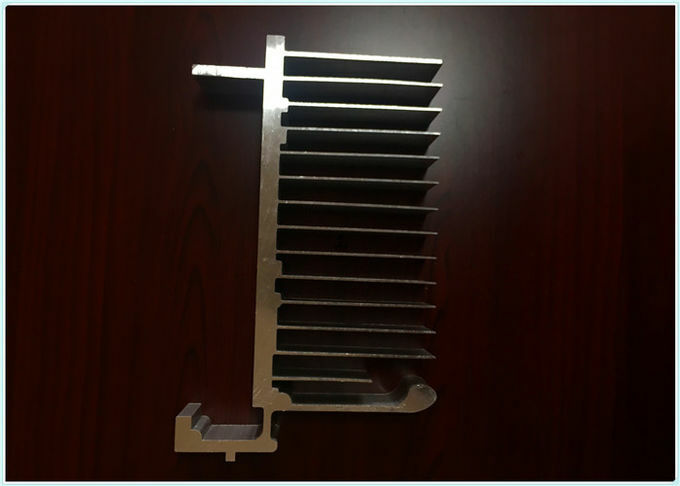 Usage: Heat sink can apply to the electrical product, machine, motor etc.